You are here: Home / Sponsored / Conscious Box Unboxing! It’s that time again! 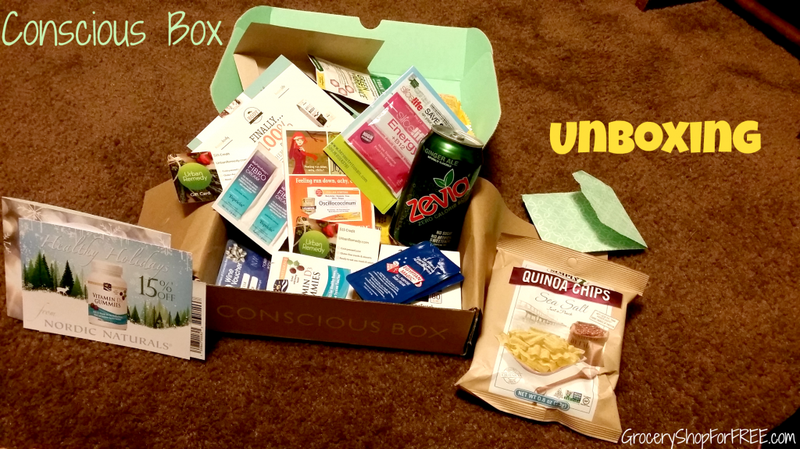 Time for a Conscious Box unboxing! There’s always great stuff in these boxes. I love being able to try new things and also get deals to buy more if I like them! I love getting a new one each month and their contents are always a surprise! What a treat!